Botany is the scientific study of the plant’s life in a particular region, habitat, or geological period. 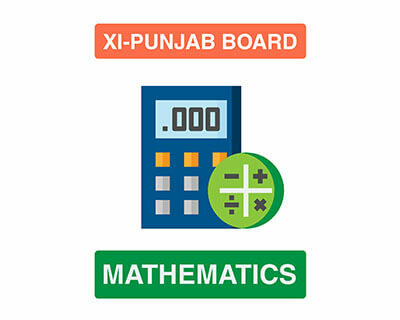 It is an important subject for Pre-medical students assigned by BISE Punjab. 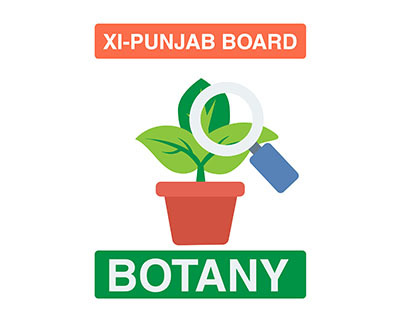 Botany is a subject that leads to a wide variety of professions and field of studies such as biochemistry, medicine, materials, and human nutrition, etc. By achieving good grades in this subject, students can pursue their majors in Botany and achieve their desired profession. 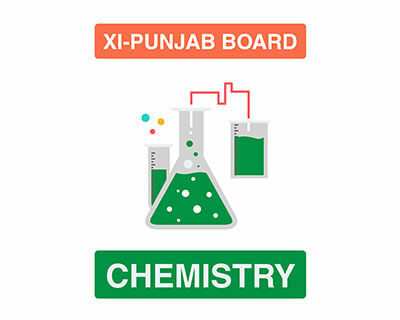 BISE Punjab XI botany’s paper offers students a total of 50 marks divided amongst three sections: objective, subjective and practical examination with minimum passing marks set to 33% of the total marks. In order to help you in your studies, we offer you, MyInterAcademy.com, an online learning platform where students can follow this course at any place at any time with the help of recorded lectures, animations, a virtual lab, and online assessments. 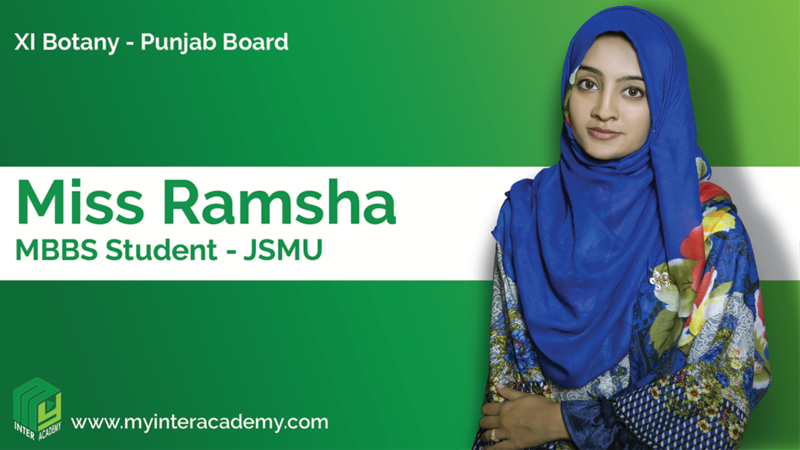 Miss Ramsha is certainly a prodigy of botany subject. She commands and teaches this complex subject with great panache and confidence. She bends the concepts of botany to her will and imparts that knowledge to her students in the simplest possible ways. She also has amazing command over her hands as this can be observed from her clear labeled diagrams. All of these amazing qualities increase the students learning experience by 10 folds; resulting in the better grasp of concepts and ideas.